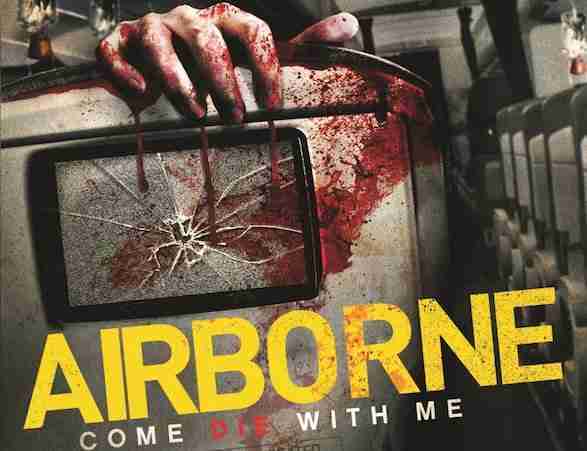 Airborne is a British comedy/horror film that is totally preposterous, but it has enough charm to make it worthwhile. It also has a screen appearance from Star Wars star Mark Hamill – and that makes it unmissable. I’ve always liked Hamill’s screen presence. In the Star Wars films he had a boyish earnestness, which was essential for the character of Luke Skywalker, while his work in Slipstream and his animated work show that there’s more to him than just playing the son of Darth Vader. He’s even great in this low-budget horror, which again shows that Hollywood made a mistake by not making greater use of his talents. 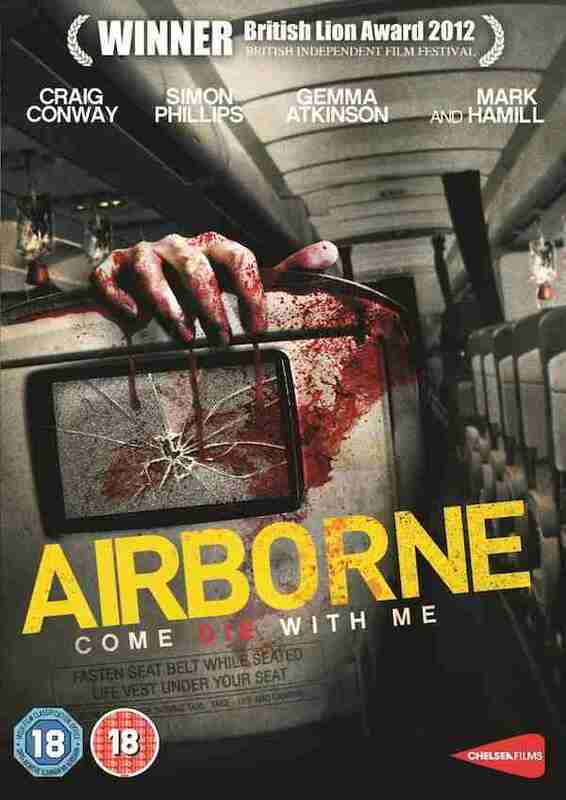 Director Dominic Burns’ Airborne sees a group of disparate characters onboard a transatlantic flight who start getting picked off one by one. Hamill keeps track of the plane from the Airport tower, watching in terror as it veers off course. Airborne wears its ludicrous plot on its sleeve, and it doesn’t pretend to be anything that it isn’t. Basically, it’s Executive Decision Meets The Twilight Zone on a Ryanair budget- what’s not good about that? Read the Movies In Focus interview with Airborne stars Sebastian Street and Simon Phillips.